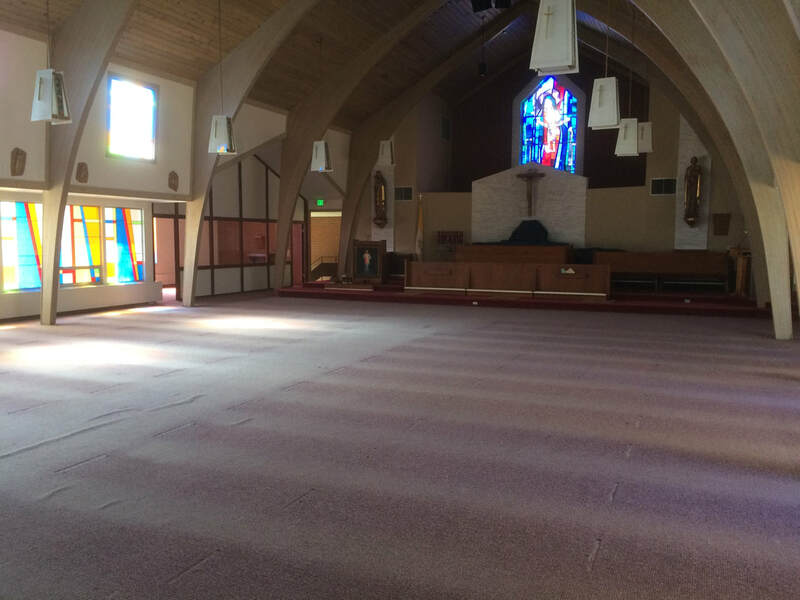 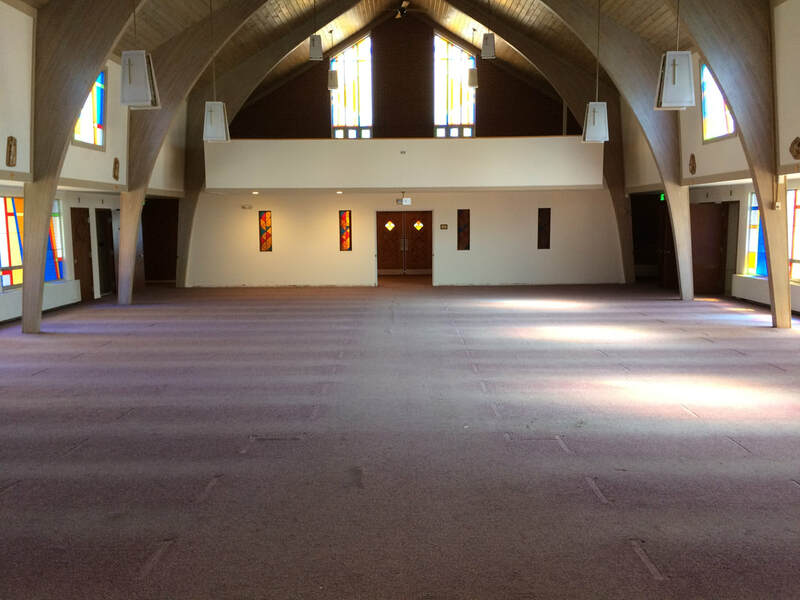 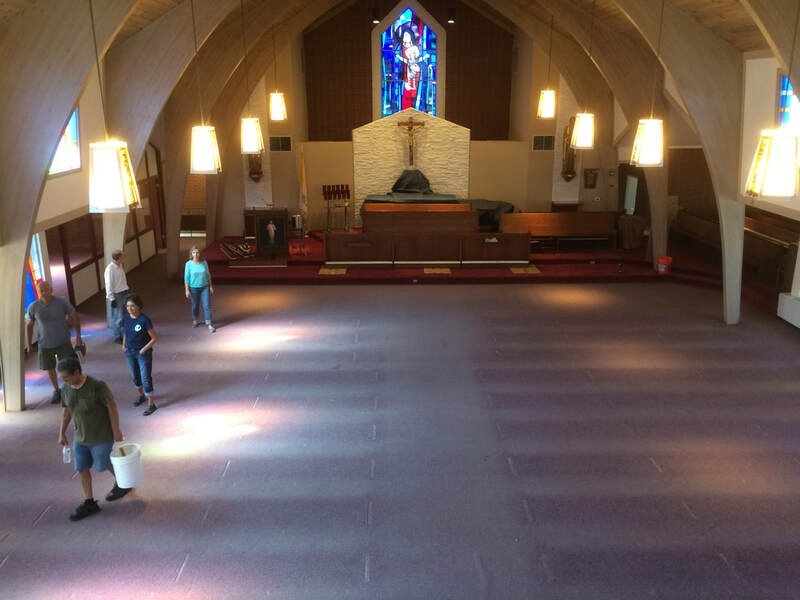 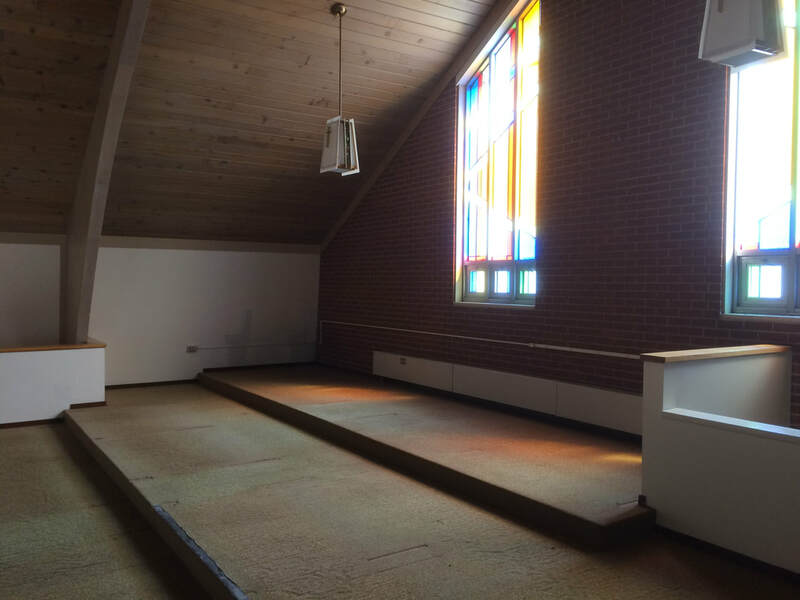 We're excited to announce that St. Mary's is installing new carpet in the sanctuary of the church. 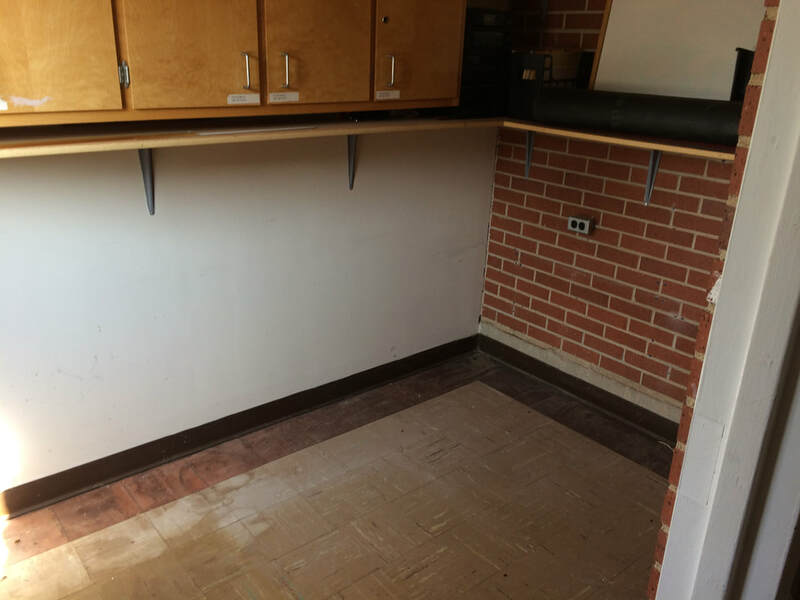 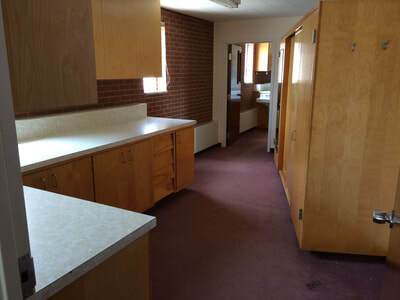 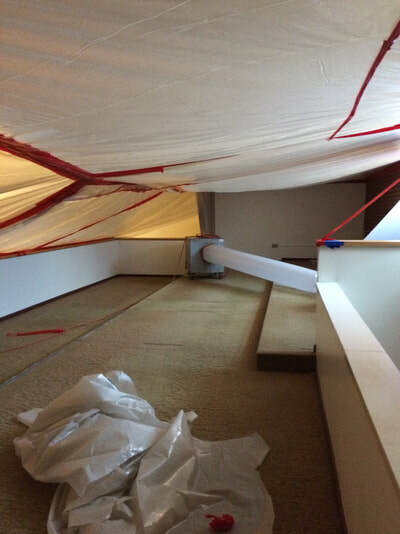 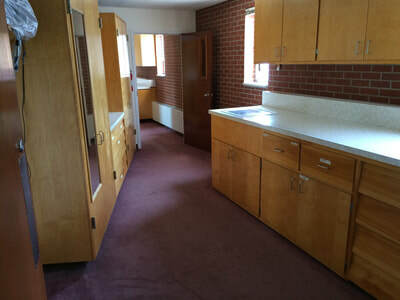 Before the new carpet can be installed, the old carpet and asbestos flooring underneath have to be removed for proper installation. 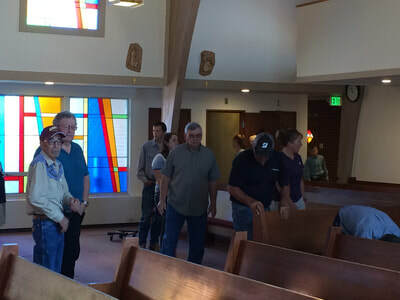 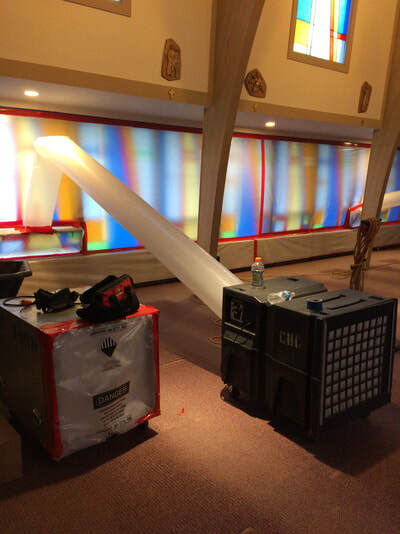 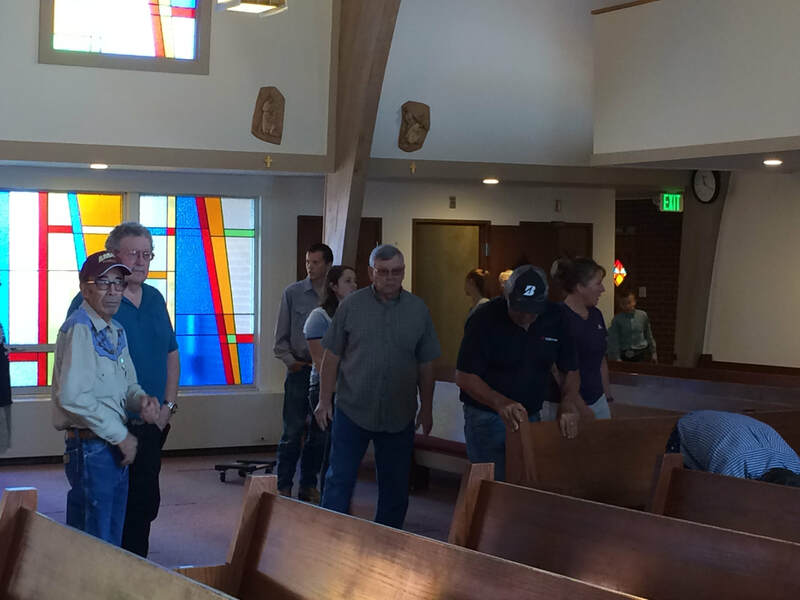 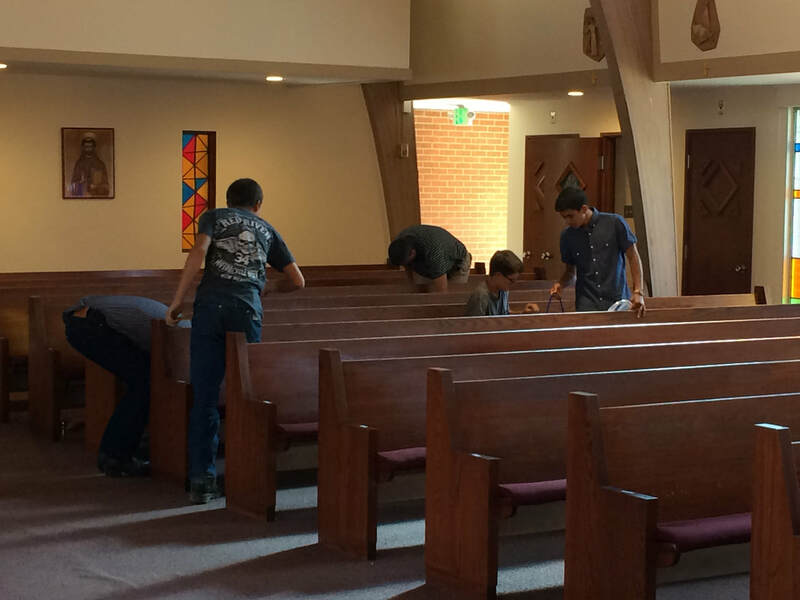 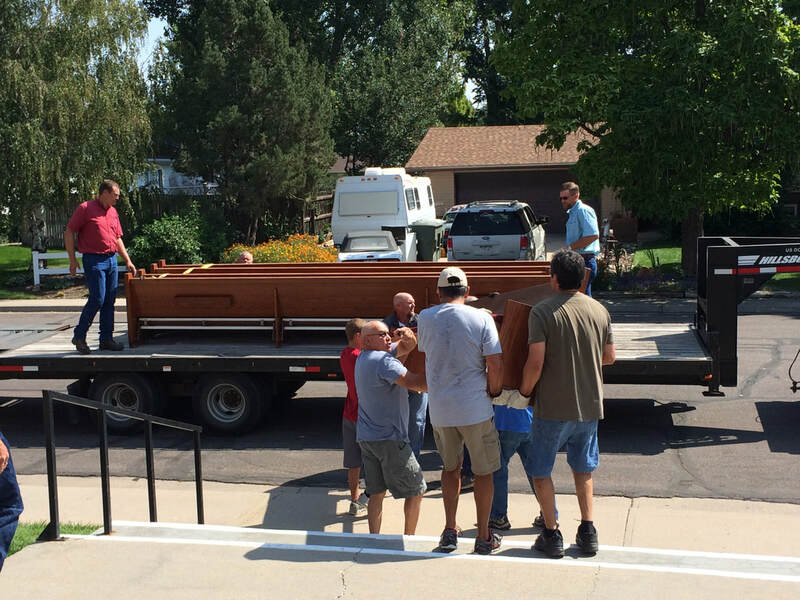 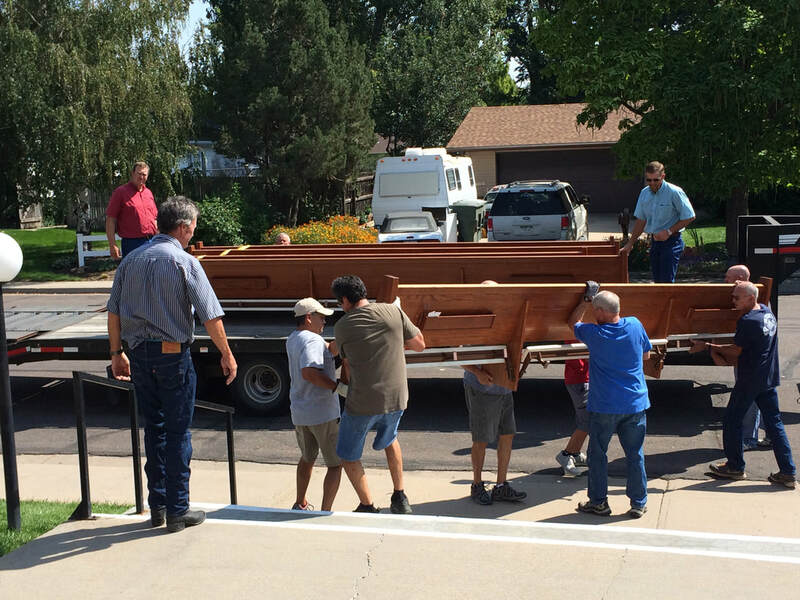 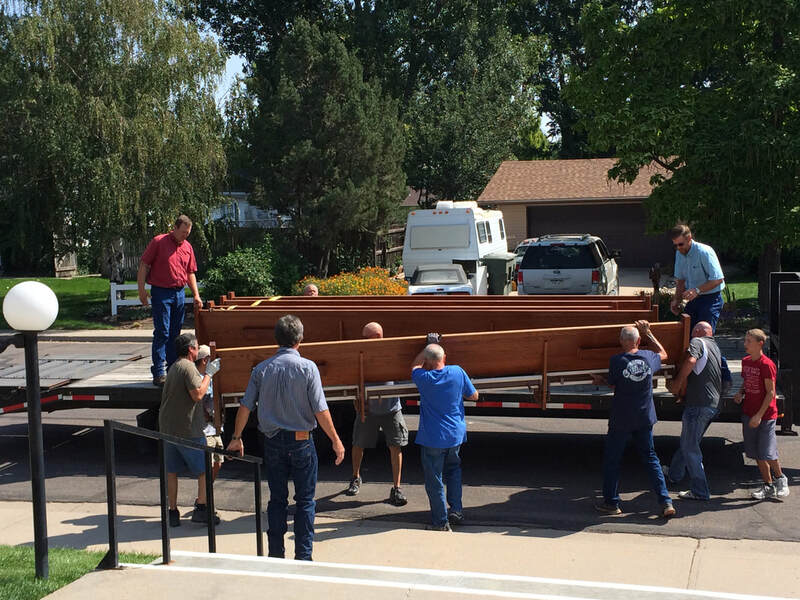 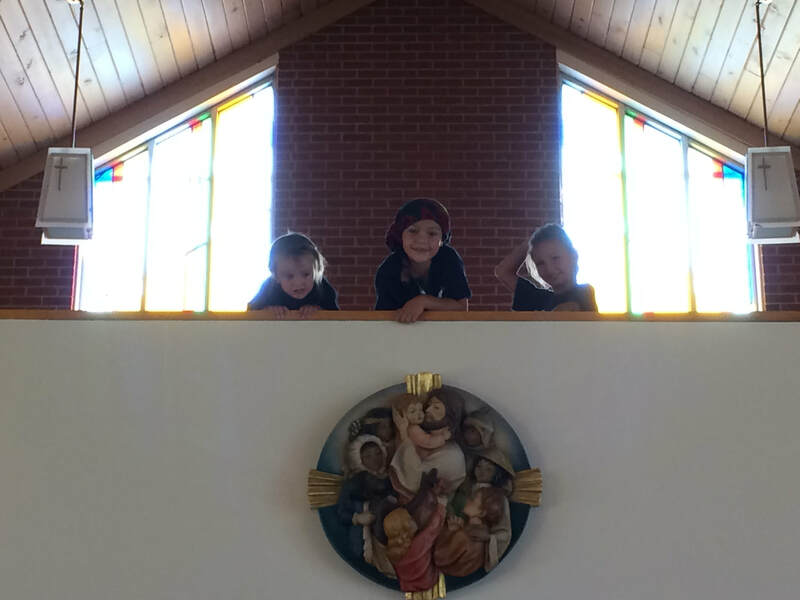 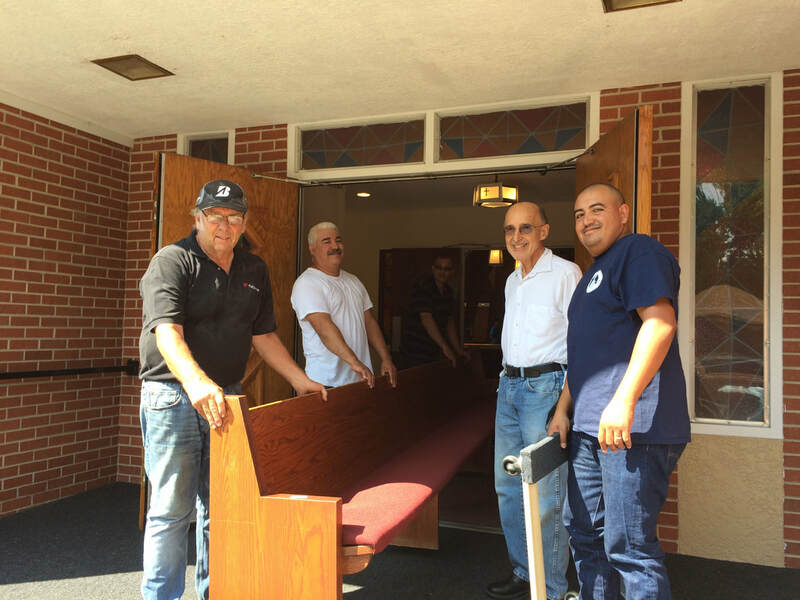 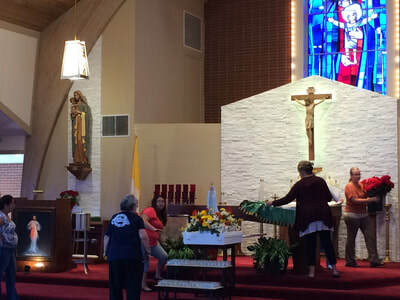 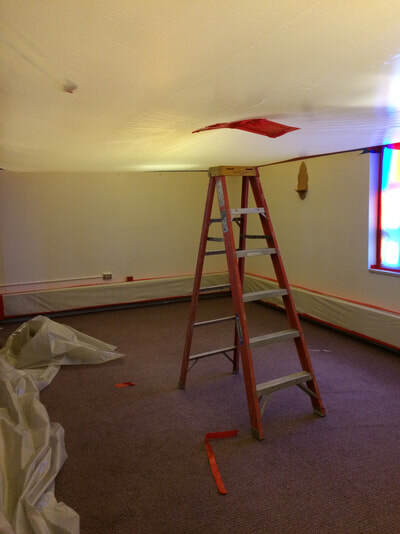 St. Mary's Church is currently Closed for asbestos abatement and new carpet installation. Weekend Masses will be held at the Brush Middle School (401 Howard Street, Brush) during this project.